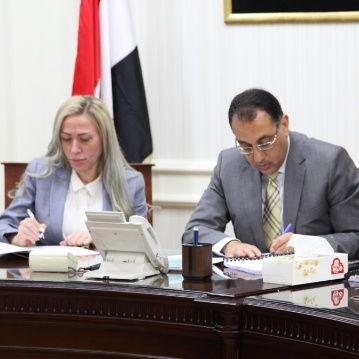 Minister of Housing Mostafa Madbouly and Secretary General of the Social Fund for Development (SFD) Soha Soliman signed a cooperation protocol to develop 370 homes in Minya and Sohag with a cost of EGP 20m, according to a press statement. 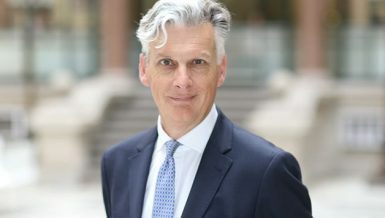 The ministry said in the statement that the development is part of a development project for families that need the most care. 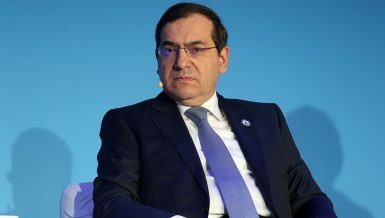 In the framework of cooperation between the Egyptian government and the World Bank for the implementation of development projects, Madbouly said an agreement was signed between the Egyptian government and the World Bank under the name of the “urgent program to employ labour”. 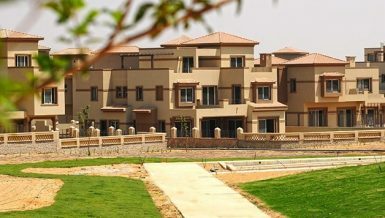 The project’s funds amounted to $200m, in addition to local contributions from concerned ministries and governorates. 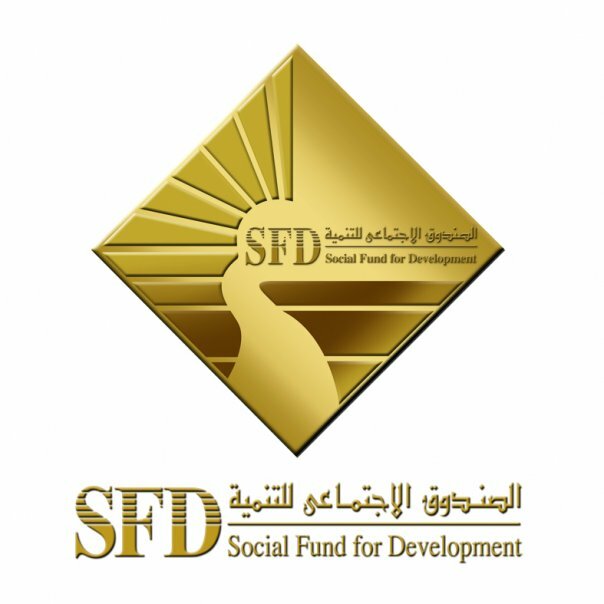 Madbouly said that in October 2012 the Ministry of Housing and the SFD (representative of the World Bank) signed a memorandum of understanding (MoU) for developing villages and raising their standard of living through the allocation of $7m (EGP 285m) from the bank. Soha Soliman said that the overall objective of the project is to alleviate poverty by providing temporary jobs for young people and the unemployed in the geographical scope of the project through the implementation of the development of homes for poor families. 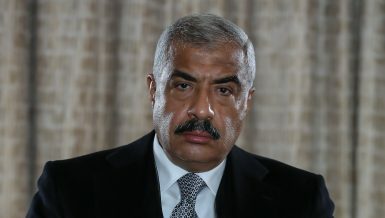 “We aim to achieve 70,000 jobs through these two protocols, in addition to providing short-term job opportunities for unskilled and semi-skilled labour, and the provision of infrastructure services for target groups in poor areas,” added Soliman.